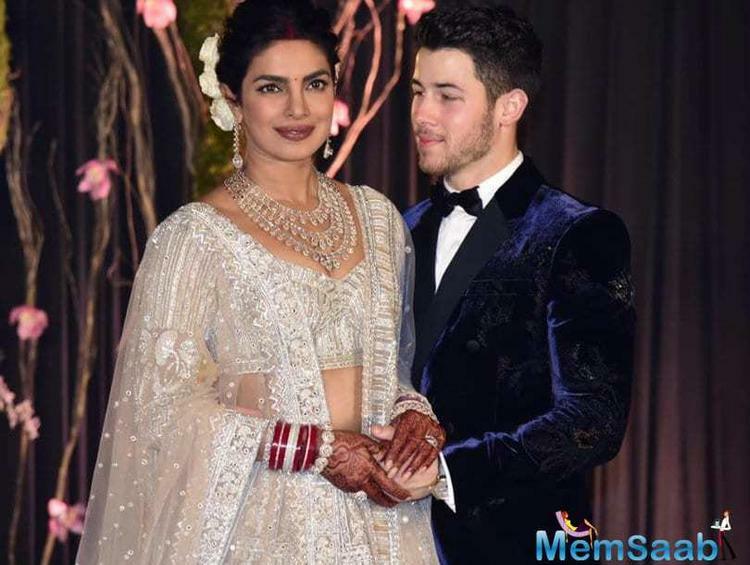 Priyanka Chopra who recently tied the knot with her boyfriend Nick Jonas has been giving us relationship goals through social media. From spending quality time with family to chilling with their friends, the couple has truly been inspirational. 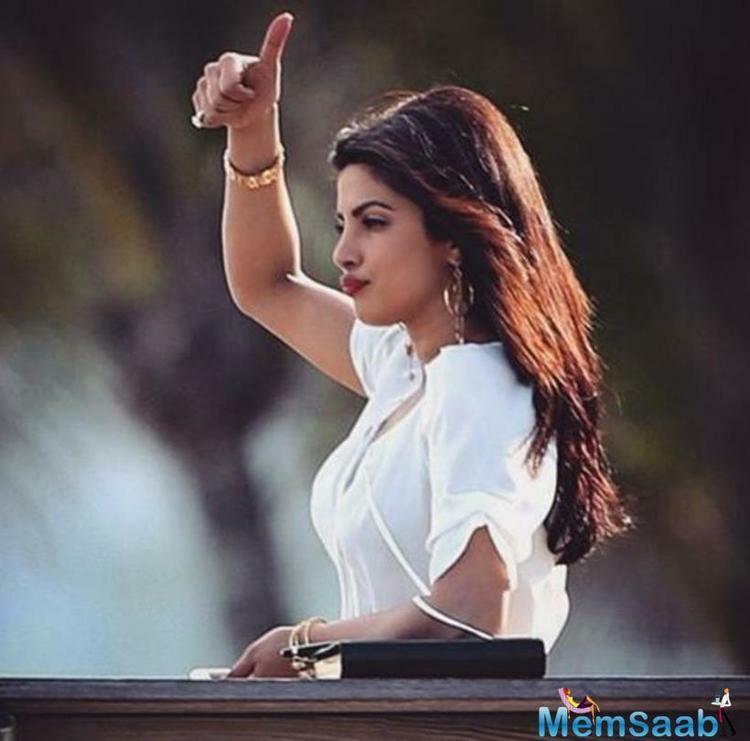 However, married life is always different from being in a relationship and Priyanka put this across in simple words recently at a chat show. 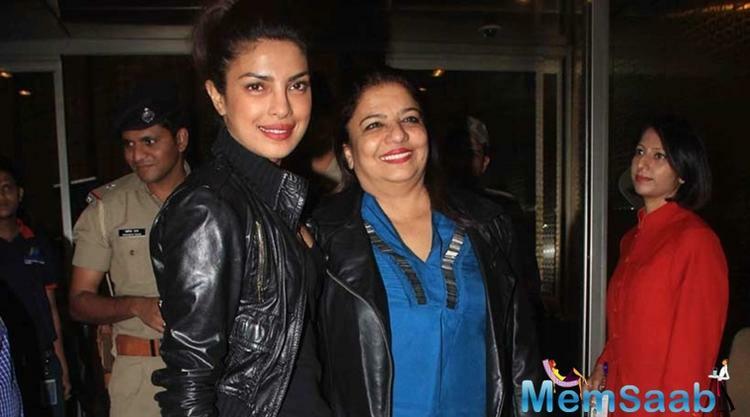 On the work front, Priyanka will soon be seen in Isn’t It Romantic? The movie releases on Valentine’s Day. In Bollywood, she has The Sky is Pink next in line alongside Farhan Akhtar and Zaira Wasim.